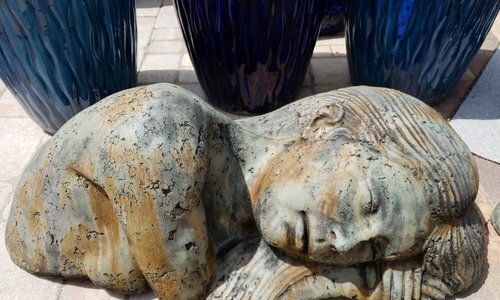 Pottery As Art offers world crafts, hand selected for beauty and quality. 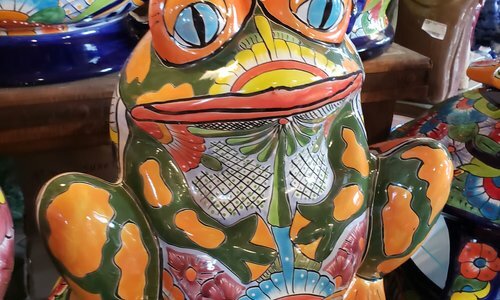 We boast the largest selection of Vietnamese Ceramic Pottery, Water Features, Artisan Metal Wall Art, Blown Glass, Cast Stone Sculpture, Garden Art and So Much More . Come visit one of our two locations today, to see for yourself what wonders are to be found! 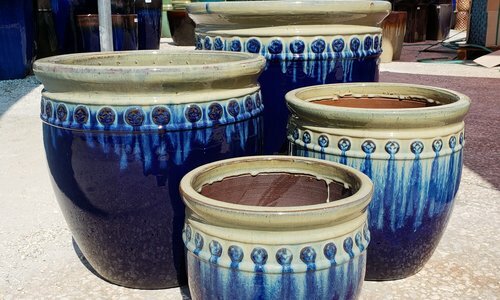 At Pottery As Art we help to craft your design ideas into Design Statements!